Health insurance can seem like a confusing, messy and scary business – especially when you could quite literally pay for your mistakes. If you’re not sure what to look out for in terms of mistakes not to make, you may fall victim to higher-than-necessary fees and complications with your health fund. 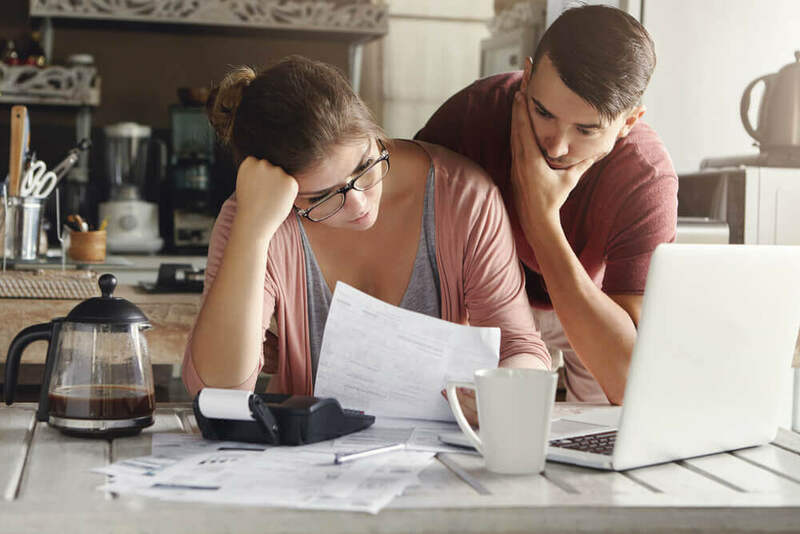 Below are some of the most common myths and misconceptions that could be blowing your budget. Relying entirely on Medicare for financial support when it comes to health services is a common mistake. While Medicare covers free public hospital treatment, provides subsidised treatment as a private patient and accessibility to general practitioners and specialists, there are a large number of health services falling outside these basic essentials that aren’t covered. Overlooking the need for the more expansive cover of private health insurance can result in some hefty out-of-pocket fees when services like dental, optical, physio, chiro and many more sneak up in your schedule. What to do: research the ins and outs of what Medicare offers before deciding it’s enough to cover your routine health services on top of emergencies. You’re fit and healthy – exercising regularly, eating well and taking care of your body, so why would you need health insurance? Thinking being being in good shape means a free pass from accidents, injury, illness or emergencies is a potentially bank-breaking myth. 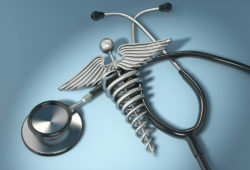 Without private health insurance, the full cost of any of the above incidents will fall almost entirely on your wallet. 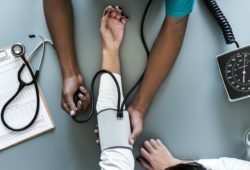 What to do: think about private health insurance in a different light – rather than being another ‘unnecessary’ thing to pay for, you might find you have a lot to gain in sickness and health through tailoring extras to suit your lifestyle. Some insurance companies even provide cover for gym memberships. You’ve got private health insurance cover, so you don’t need to do anything else, right? While your current policy was likely a great fit at the time you chose it, that may not be the case forever – or even now. Lives change and so do our health needs, and the cover you settled on a decade ago likely doesn’t suit your needs now as well as it did then, especially if you went for family cover when your kids were young and haven’t changed policies as they’ve grown or left home. What to do: review your policy frequently (at least once a year) to make adjustments appropriate to the changes in your life and keep it cost effective. er buying a policy, you’re not alone – many people have the misconception that they’d be stuck with the health fund they start with. In reality, there’s no contract involved in buying policies and you’re free to switch health funds whenever you like. Better yet, you can avoid waiting periods when switching to a policy that’s similar to your existing one. What to do: when reviewing your cover, shop around with other health funds to see if you can make any improvements to your value for money – don’t be afraid to switch if you find something that suits you better. Hospital cover seems to imply full coverage over any hospital services, but out of pocket costs can still exist and spring up unexpectedly. 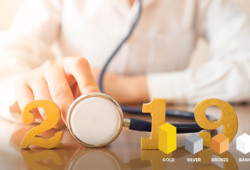 You may fall victim to out-of-pocket expenses as a result of a “medical gap” if a doctor charges above the Medicare Benefits Schedule (MBS), and your health insurance can help cover some or all of this. What to do: pay close attention to the fine print in your policy – it should detail the extent to which your health fund is willing to pay in the event of a medical gap, if any at all. If you’re unhappy with what you find, think about switching to a health fund that better meets your needs. Confused about health insurance? Our advisors are here to provide you with all the information you need to make the right choices for you. Phone us on 1300 643 355 Monday-Friday 9am-8pm AEST for expert advice on health insurance.